Interested in gaining the basic skills needed to use Windows Server technology? Want to power the next generation of optimized networks, applications, and web services? This course is for you! 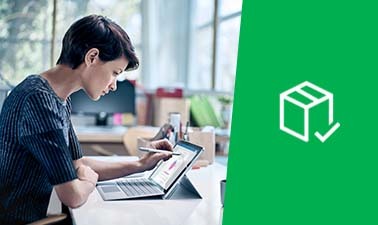 An introduction to Windows Server, this self-paced course provides the basic knowledge required to install and administer the Windows Server 2016 server operating system. Through videos, discussions, hands-on labs, and assessments, you will put in place the appropriate installation and migration strategy, as well as set up the logical and physical components for your Windows Server environment. Lab environment is broken which makes it impossible to complete the course.